Rift is definitely one of the best MMO games available and is one of the few games that could potential dethrone World of Warcraft. 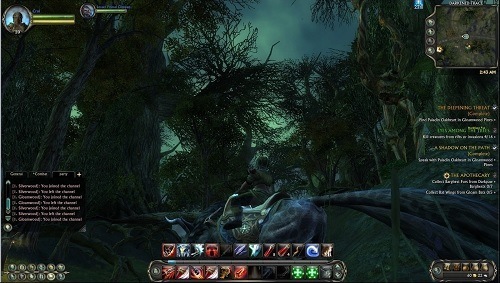 The game was released in 2011 as a subscription based experience but went free to play in June 2013. Rift takes place in a fantasy game world known as Telara which is where the six elemental planes intersect (fire, water, earth, air, life and death). The game has two factions (Guardians and Defiant) competing against each other and the various enemies spread through the game world. 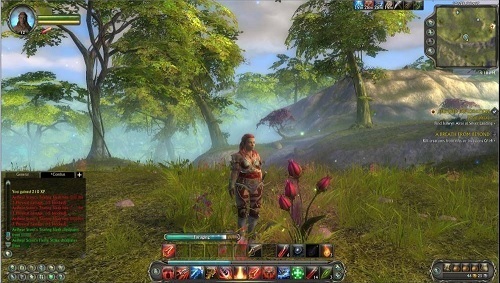 The formula is similar to most other MMORPGs so players will quickly feel at home with the game setting. The conflict between the two factions consumes much of the game world and also has some religion vs science undertones. The Guardians are a very religious faction while the Defiant have a technological and scientific background. Each of the factions has different races available to them which is something to be aware of if you plan to start your adventure with friends. Rifts in the world form a large part of the game and are dynamically generated around the game. These rifts can be anyone of the six elements and once opened need to be closed by players. If players do not respond quickly to rifts opening in the game world areas of the world will be quickly over run and populated heavily by enemies. On top of this fun and unique system, Rift also includes dungeons and raids for players to team up with others to tackle. Dungeons have multiple difficulty levels and are designed for five players while raids are much tougher affairs and designed for groups of ten or twenty players. The best part of Rift is hidden in the skill system which manages to be both incredibly simple and complex at the same time. Players choose one of four different callings (mage, rogue, cleric and warrior) with each of these classes having eight different skill trees to explore although players must choose three to specialise in. Players are able to save up to twenty of their favourite configurations and can switch between them freely outside of combat allowing you to swap your focus in seconds. Huge amount of customisation with callings and souls. Free to play since 2013. Rift system adds another element to gameplay. Plenty of dungeons and raids to push you to the limit. Friendly and good sized community.